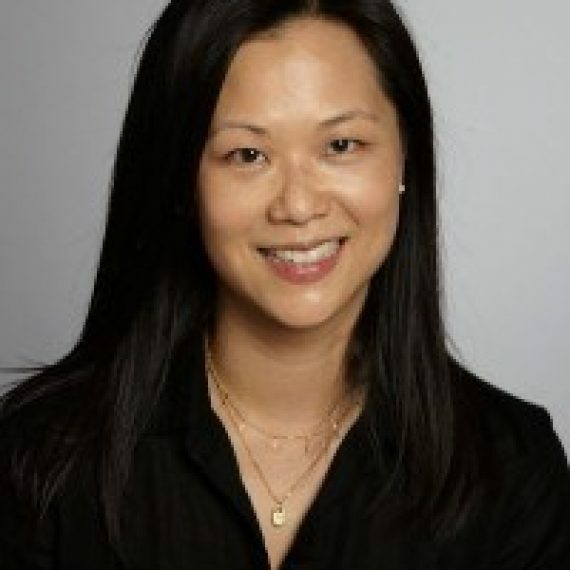 Dr. Huang completed her residency training at Highland Hospital in Oakland, California and an emergency ultrasound fellowship at the SUNY Downstate / Kings County Hospital in Brooklyn, New York. She has led emergency ultrasound courses and lectured both nationally and internationally. She has also been an instructor for the ultrasound guided regional anesthesia course at ACEP since 2010. Her interests include ultrasound education, ultrasound guided regional anesthesia, and critical care ultrasound.